Workforce Safety Training provides you with Safety Professionals who don’t just find problems, they offer solutions: reasonable means for the correction and control of hazards. Personnel performing audits or Safety Inspection must possess the experience and competence to recognize hazards in the area they review. Workforce Safety Training conducts comprehensive baseline work site Safety Audits or Safety Inspections, and can provide regularly scheduled site safety and health inspections and annual safety audits services so hazards can be detected, and corrected or controlled in a timely manner. What’s the difference between an audit and an inspection? 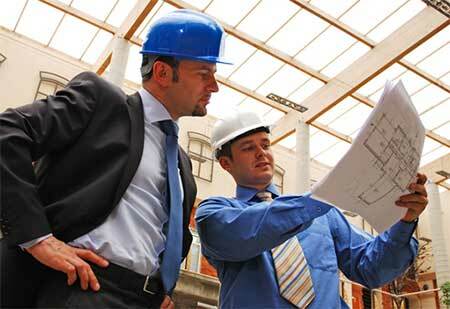 An inspection is a tour of the workplace to identify unsafe acts or conditions. At their best, they will involve discussions with the workforce to understand and correct the root causes of the unsafe acts and conditions. In this way, you will avoid the same unsafe condition, for example “fire escape blocked by materials” being observed again and again. An audit is a more in depth survey of one, or a number of, aspects of the Management System. It will follow document trails, check the understanding of the workforce and look for evidence to demonstrate whether or not the management system is functioning properly and the undertakings given in the Health and Safety Policy are being met. 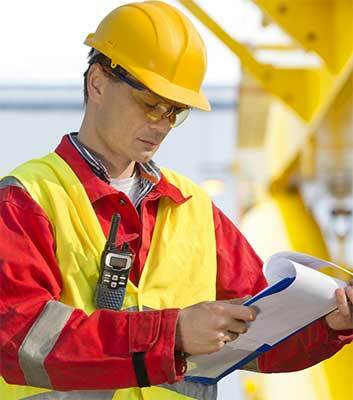 Periodic workplace safety audits prevent injuries and accidents. Audits are important to effective safety management as a continuous process of workplace safety planning, analysis, and correction when needed. Most injuries in the workplace occur due to unsafe behaviors rather than unsafe conditions. Audits focus on safety programs and behaviors while safety inspections focus on the facility, equipment, and tools. Audits help analyze employee behavior and their understanding and compliance with safety procedures and programs. Periodic workplace Inspection of work areas and audits of safety programs are tools that can be used to identify problems and hazards before these conditions result in accidents or injuries. Audits also help to identify the effectiveness of safety program management and can be used as a guide to assure regulatory compliance and a safe workplace. 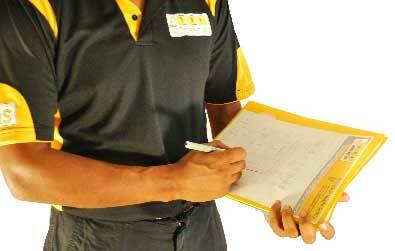 All safety deficiencies found during and inspections should be corrected as soon as possible. Documentation of corrections should be made on the audit or inspection sheet, and conditions that present a hazard are to be corrected or controlled immediately. Hygiene Surveys such as air monitoring and inspection of Health Care and Dining Facilities will be conducted on a periodic basis subject to regulatory requirements and need, to ensure environmental conditions remain safe and healthful. Equipment Inspections are conducted to ensure specific safety equipment is in good working order and will function when needed. 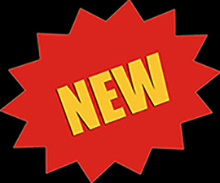 Call today for more info or to schedule an audit/inspection: 1-888-241-9513, or fill out our form.